The first Indigenous People’s March will feature speakers, song, dance and prayer, calling attention to the injustices organizers say indigenous people worldwide face, including police brutality, voter suppression, human trafficking and more. Here's what's happening and how to get there. WASHINGTON — The first Indigenous People’s March will feature speakers, song, dance and prayer, calling attention to the injustices organizers say indigenous people worldwide face, including police brutality, voter suppression, human trafficking and more. No problem; the march is still on. 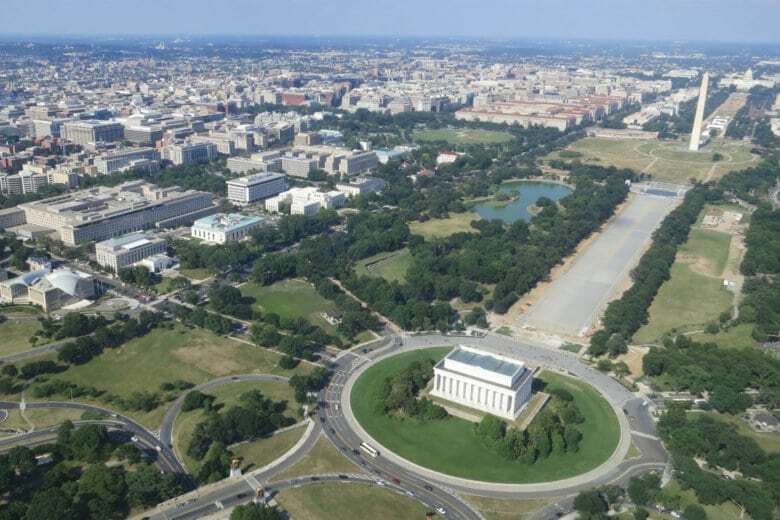 “Permits allowing events to take place will be issued for First Amendment demonstrations on the National Mall whose applications were submitted prior to the lapse of appropriations,” National Park Service spokesman Mike Litterst told WTOP last week. It’s a go — rain, snow or shine, organizers say. There’ll be a heating tent in the Constitution Gardens, and heating vans on Francis Bacon Drive and 12th and 9th streets. What is the weather looking like, anyway? So far, it looks like rain will mix with snow, with highs in the upper 30s. Check back with WTOP’s Weather page. The closest Metro stop to the start of the route is Farragut West, on the Orange, Silver and Blue lines, at 18th and I streets Northwest. The closest Red Line station is Farragut North, at K Street and Connecticut Avenue; if you get there on the Red Line, it’s not worth the time to change trains to get the couple of blocks closer at Farragut West. You can also get really close on the H1, L1, X1, 820, 830 and 840 buses. Know that Metro doors are not like elevator doors — don’t stick your hand or foot out at a closing door thinking it’s going to spring open. Here’s Metro’s map of their system, and here’s the bus timetable.